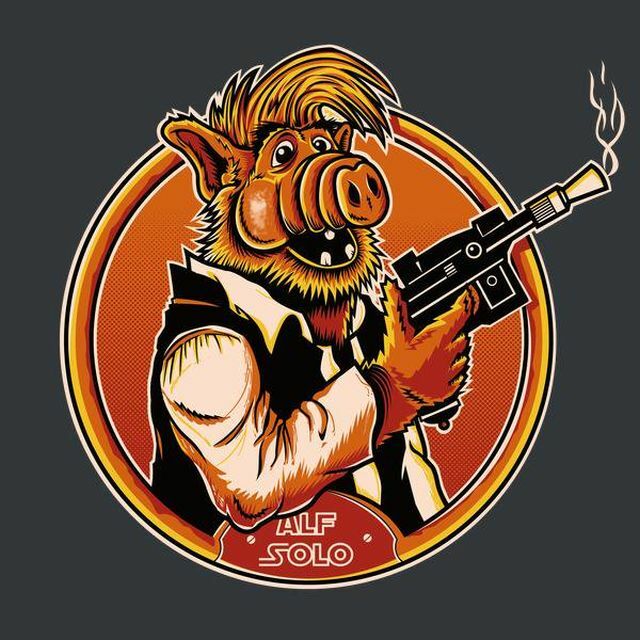 Revengeofthe5th.net: Happy 30th Birthday to Fellow Alien Alf! Happy 30th Birthday to Fellow Alien Alf! 30 years ago today, Alf landed on Earth. His invasion on the human race and feline species is still going strong today. Thanks to Fernando Sala for the cool art.